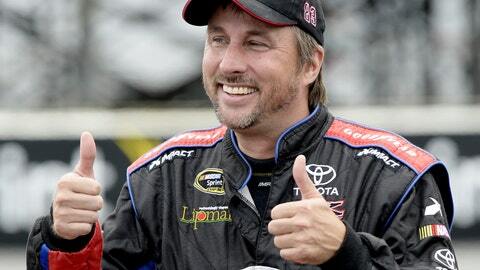 David Reutimann was among those that had a tough year in the NASCAR Sprint Cup Series in 2013. DNFs — Of the 13 drivers who made this year’s Chase, the two tied for the most DNFs were Jeff Gordon and Ryan Newman, with five each. Denny Hamlin, who finished 23rd in points, had a career-worst 8 DNFs. 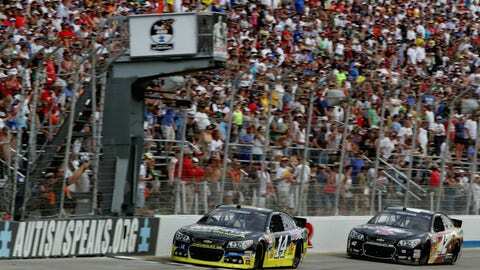 Juan Pablo Montoya came close to his first oval win at Richmond and Dover, but left NASCAR with only two wins on the road courses.